Why See My Fair Lady? IT'S GOING TO BE LOVERLY! Experience the magic of this timeless classic all over again! 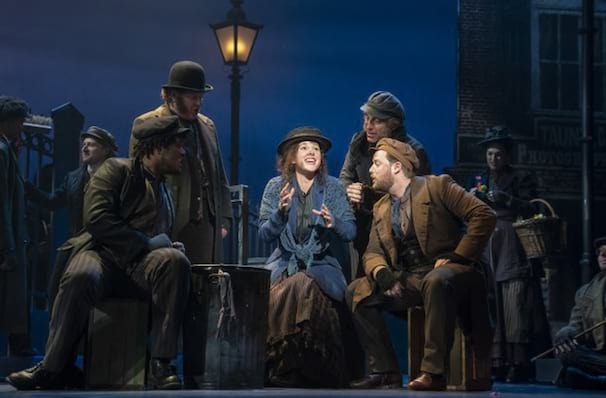 This beautifully designed revival by New York's esteemed Lincoln Centre was nominated for several Tony Awards in 2018, and is now taking to the road on a North American tour! 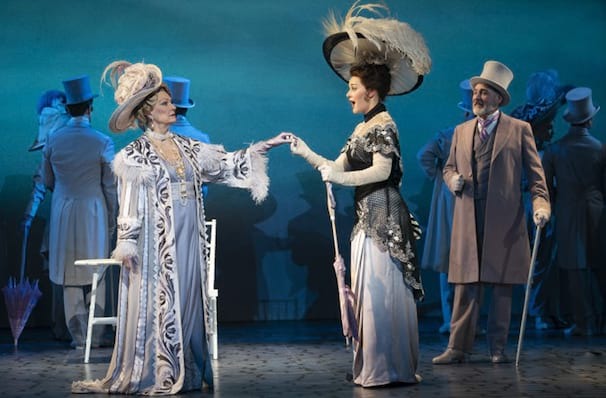 Based on Shaw's play and Pascal's movie "Pygmalion," with book music and lyrics by Lerner and Loewe, MY FAIR LADY is triumphant. 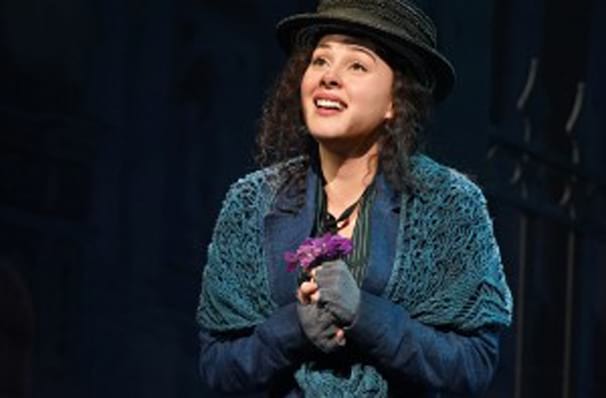 With musical greats like Wouldn't It Be Loverly?, Get Me to the Church on Time and I've Grown Accustomed to Her Face, it's no wonder everyone - not just Henry Higgins - falls in love with Eliza Doolittle time and time again. 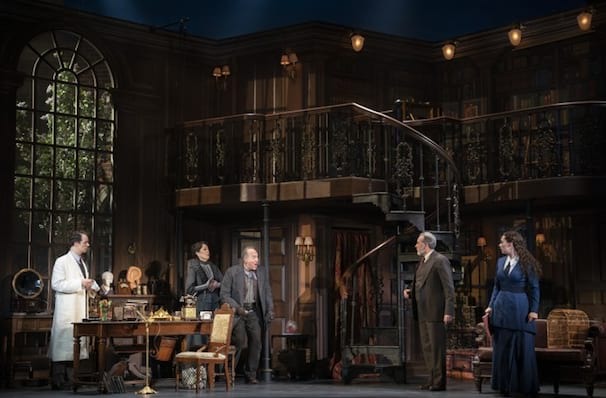 The 1956 debut Broadway production of My Fair Lady was a smash hit, setting a new record for the longest run of any major theatre production in history. It was followed by a hit London production, a popular film version starring Audrey Hepburn-which won eight Academy Awards, and numerous revivals. It has been called "the perfect musical" and we can certainly see why! WHAT IS MY FAIR LADY ABOUT? For Professor Henry Higgins, a person's voice is of the utmost importance. A student of phonetics, he holds the opinion that with the right accent and tone of speech, anything is achievable. To prove his point, he wagers a friend that he can teach cockney flower girl Eliza Doolittle to speak 'properly', and then present her as an upper class lady at a high society ball. So the pair's lessons begins, but little does Henry Higgins know, that their time together will change him just as much as it does her! Sound good to you? 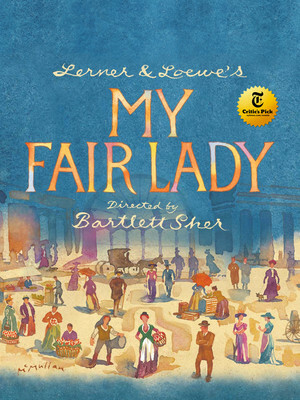 Share this page on social media and let your friends know about My Fair Lady at Golden Gate Theatre. Please note: The term Golden Gate Theatre and/or My Fair Lady as well as all associated graphics, logos, and/or other trademarks, tradenames or copyrights are the property of the Golden Gate Theatre and/or My Fair Lady and are used herein for factual descriptive purposes only. We are in no way associated with or authorized by the Golden Gate Theatre and/or My Fair Lady and neither that entity nor any of its affiliates have licensed or endorsed us to sell tickets, goods and or services in conjunction with their events.